Boarding is a big deal for owners and dogs alike. 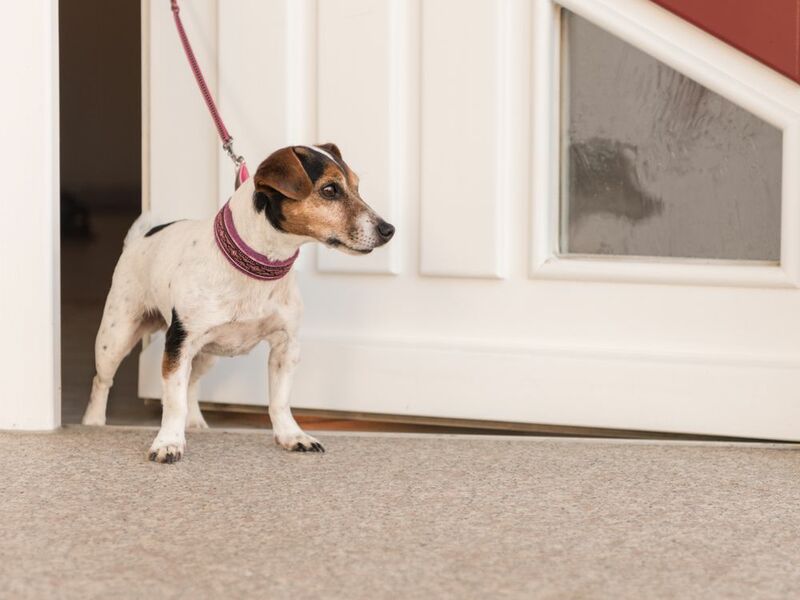 Read our top tips for how to prepare your dog for boarding. If you have questions call us at 205-236-0500. What preventative measures should I take for my dog’s dental health? For more advice on the best preventive measures to take for your dog’s dental health, please contact our experienced pet dentistry team at 205-236-0500. 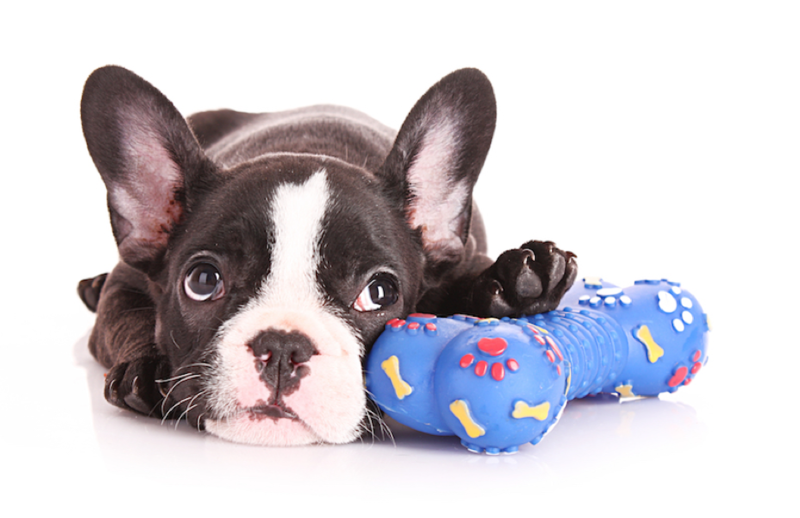 Should I Get Nutritional Counseling for my Puppy? 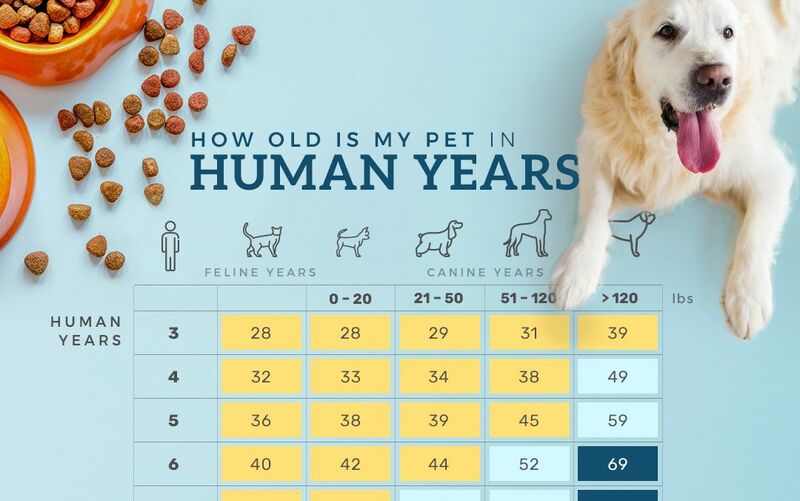 Helena Veterinary Clinic believes that you may want to consider nutritional counseling if you want to check if your pup is getting the right food to keep him healthy. 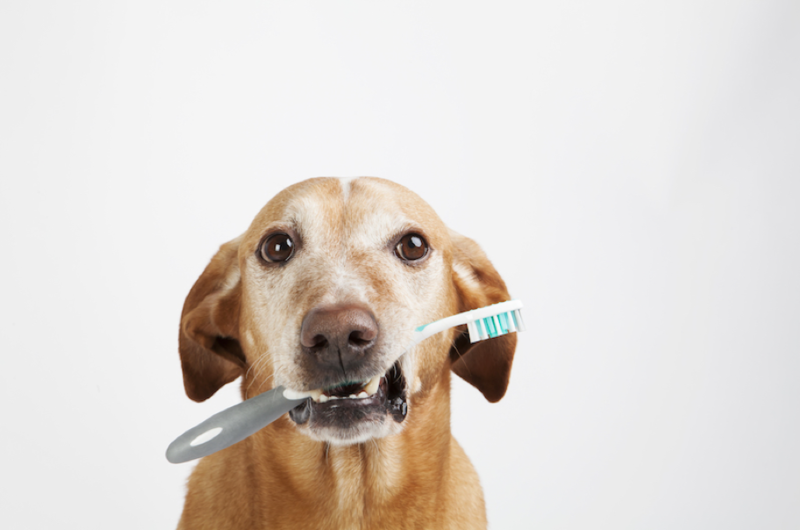 One of the most beneficial things that you can do for your pet is to schedule him regular dental cleanings. 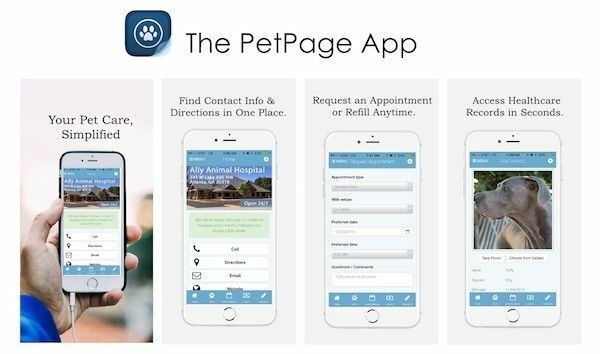 Call Helena Veterinary Clinic at 205-236-0500 to learn more. 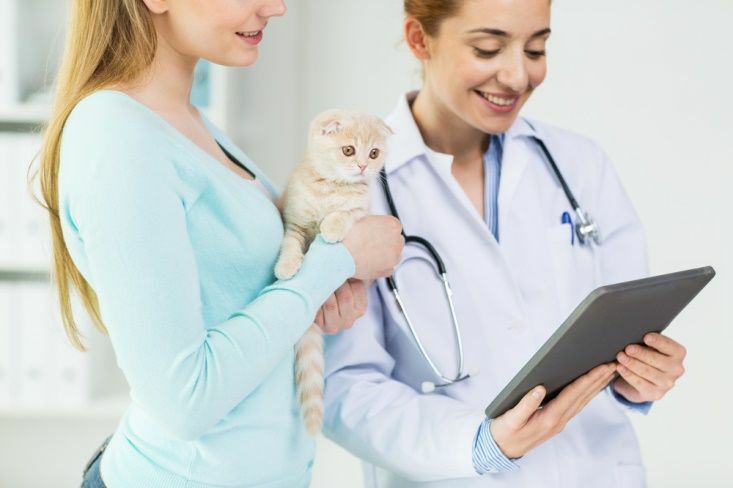 Helena Veterinary Clinic believes that vaccinations form a crucial aspect of your senior cat’s preventative healthcare. Call our Helena, AL office at 205-236-0500 to know more. 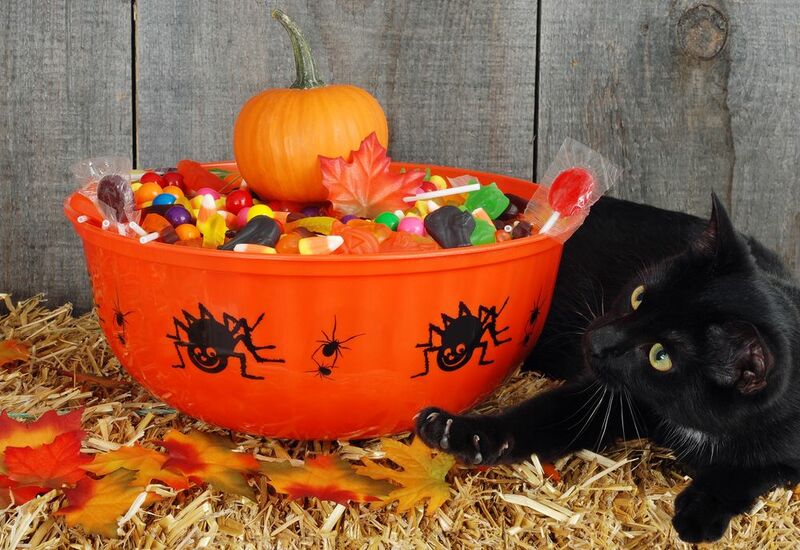 To help ensure that everyone in your household enjoys this annual event, here is our guide to foods to keep your cat away from during Halloween. Helena Veterinary Clinic shares five tips to relieve common fears that your canine companion might experience as you prepare for boarding. Call 205-236-0500 to know more. 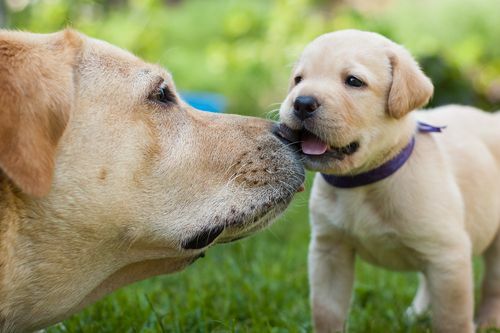 Most responsible pet owners realize that vaccinations are a crucial part of their animal’s preventative care. Know the requirements at Helena Veterinary Clinic and call 205-236-0500 to know more. 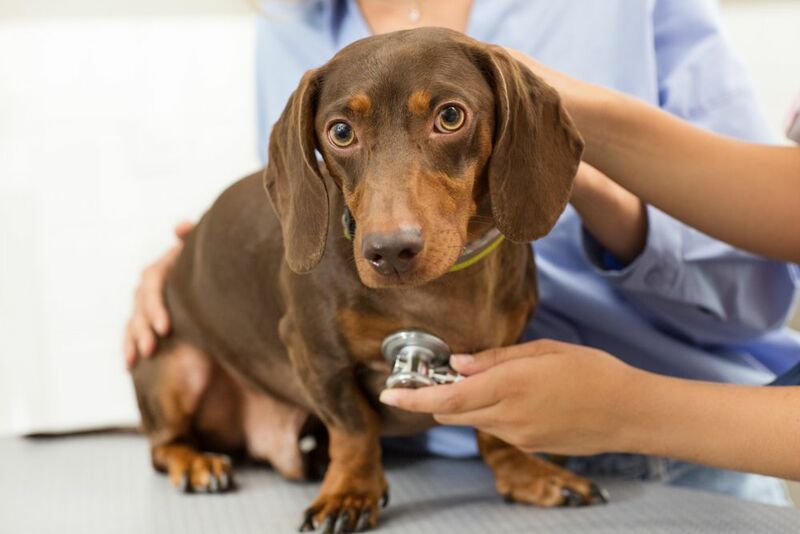 Helena Veterinary Clinic offers early disease detection services to prevent your pet from becoming sick in the first place. Call our Helena, AL clinic to know more. 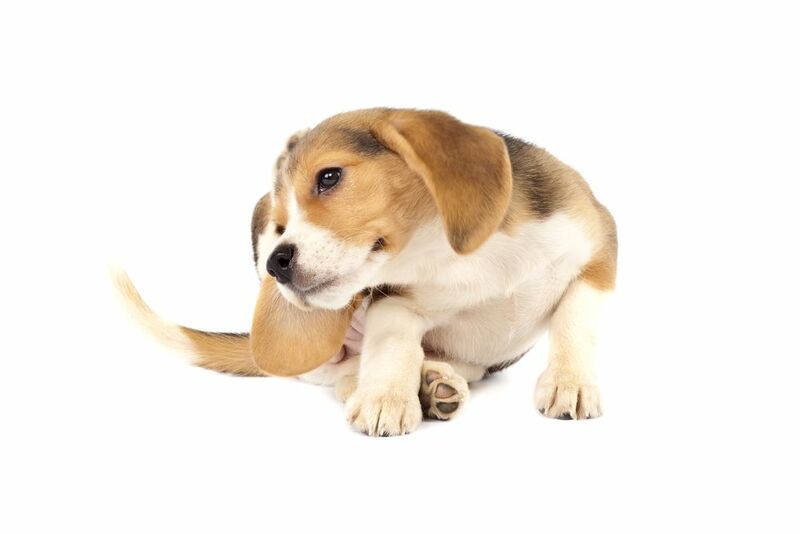 Parasite infections are an unfortunate but a common part of pet ownership. Know about the tick-borne diseases and how to prevent them with Helena Veterinary Clinic.